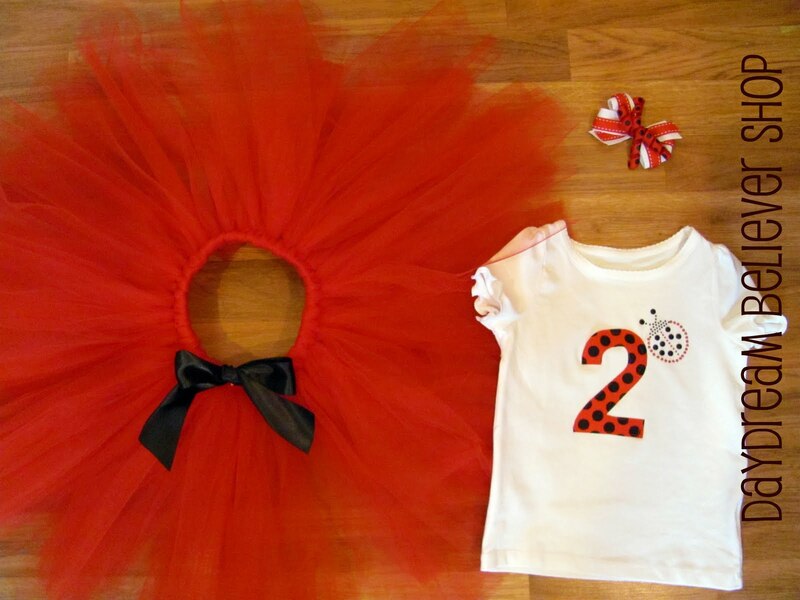 The Mod-Ladybug collection was originally designed for Miss V*'s first birthday. I just love it and I hope that the special birthday girl loves it too! :) Thanks again Christina for choosing Daydream Believers! Thanks so much for the adorable outfit! I can't wait to get it and try it on my little Lily!! !